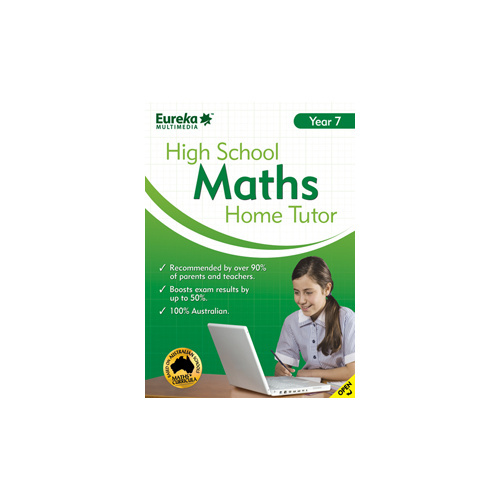 Eureka's High School Maths Home Tutor is like having a tutor at home 24/7, at a fraction of the cost. - Recommended by over 90% of parents and teachers. 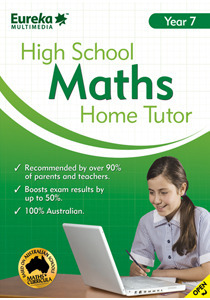 - Improves maths results by up to 50%.